Amidst a growing list of probes into Volkswagen's diesel-emission cheating scandal, the U.S. Environmental Protection Agency is expanding its investigation to cover additional diesel engines used in VW Group vehicles. 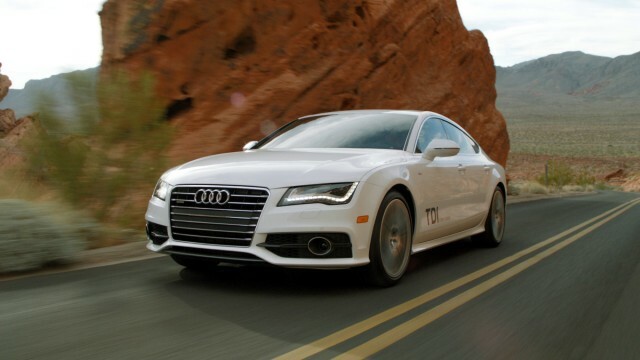 The original admission by the company that it used a software "defeat device" to circumvent emission controls in real-world use applied only to various 2.0-liter four-cylinder turbodiesel engines. Now the EPA will investigate 3.0-liter V-6 diesel engines as well. 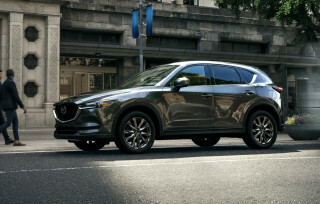 That engine is offered in five Audi models--the Q5 and Q7 SUVs, and its A6, A7, and A8 passenger cars--as well as the Porsche Cayenne high-performance SUV. The director of the EPA’s Office of Transportation and Air Quality, Christopher Grundler, told The Detroit News of the expanded probe on Monday. 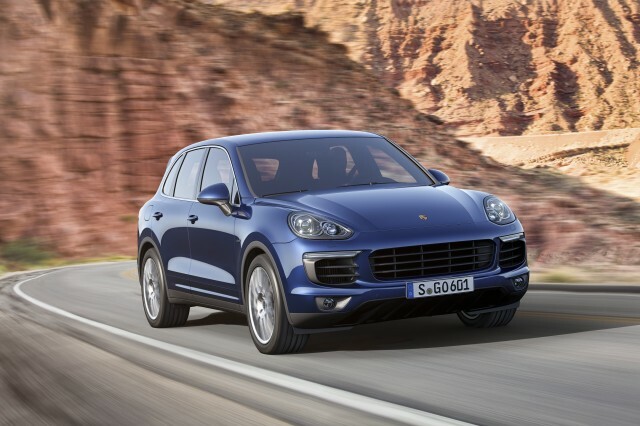 Unlike the 2.0-liter engines used in the Volkswagen Jetta, Passat, Golf, and Beetle, and the Audi A3, the Audi and Porsche models with the diesel V-6 had already been certified for the 2016 model year. Now, Grundler said, the agency will re-evaluate those emission tests based on "what we know now." The original deception came to a head on September 3, after the EPA refused to certify 2016 vehicles with the smaller engine until VW could explain discrepancies between their test results and their emissions on the road. A Volkswagen engineer confessed to the cheating at that point, and the EPA went public on Friday, September 18. But the EPA's reassessments aren't likely to stop just with the additional engines from Volkswagen Group. 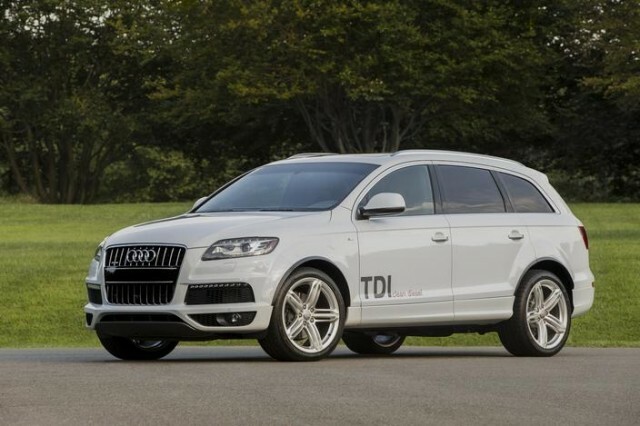 D.C. insiders say that the agency is expected to retest every single diesel passenger vehicle now on the market. They would be subjected to extensive on-road use to see if they emit more in real-world driving than they did in their lab tests. That list totals 39 vehicles this year, according to the Diesel Technology Forum. They include 2015 and 2016 cars and SUVs from Audi, BMW, Chevrolet, Jaguar, Jeep, Land Rover, Mercedes-Benz, Porsche, and Ram. "We're getting loaded for bear," said an EPA insider quoted by a source who asked to remain anonymous because his employer controls all interactions with the media. "There will be more to come out shortly." At least one other global carmaker has diesel-emission certification problems, the source continued, though the agency isn't yet ready to announce which one yet. "We've got a list," the EPA insider said, "and we're checking it twice."